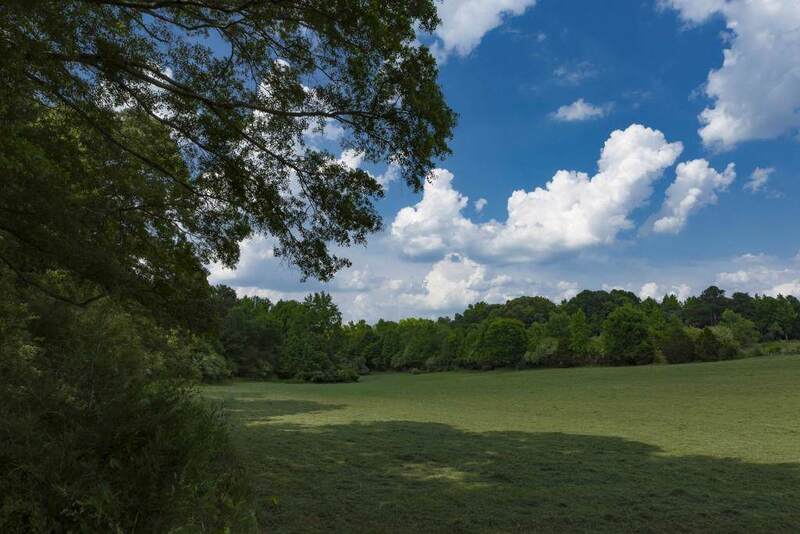 150+/- acres of gorgeous acreage in Chattahoochee Hills. A combination of wooded areas with lush, natural greenery & several open meadows & fields. In the woods you can find a picturesque babbling stream, w/ water cascading over moss-covered rocks. There is an existing three-bedroom brick house on the property that was built in 1961. 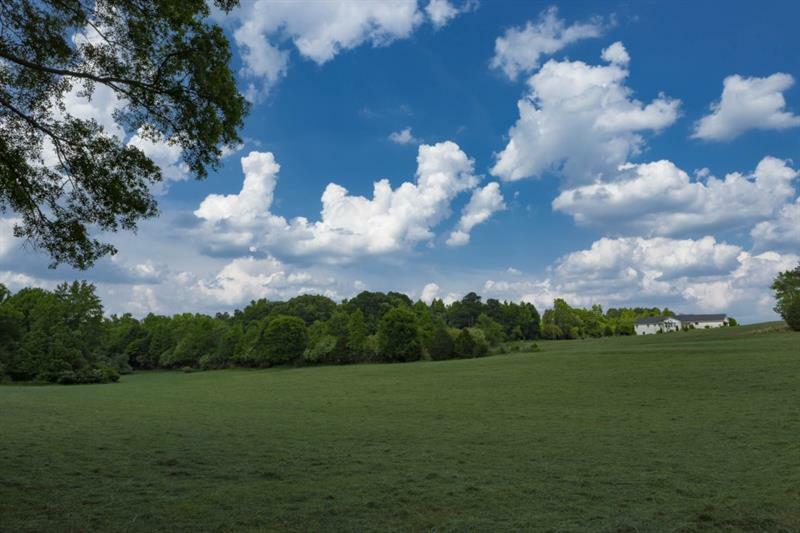 With room for an expansive garden, relish in the raw, natural beauty of Chattahoochee Hills with the sights & sounds of wind rustling the trees & birds singing. 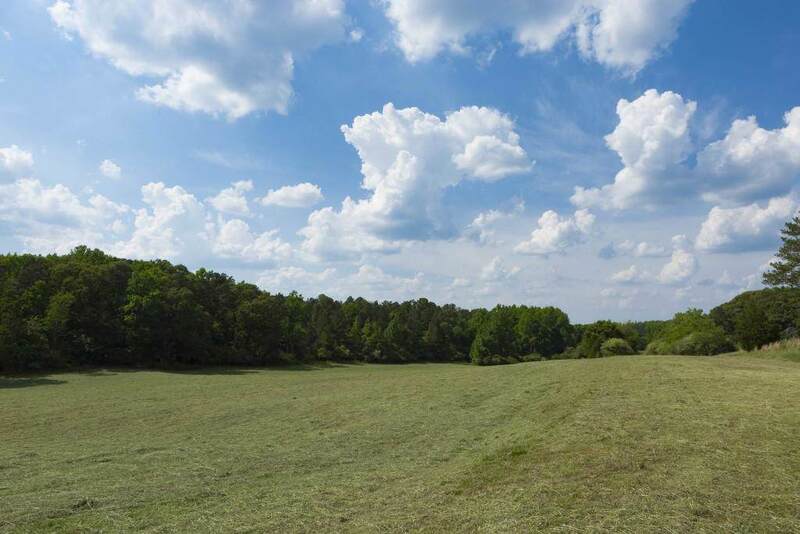 Enjoy the fresh air on the gently rolling hills under the clear, expansive sky.